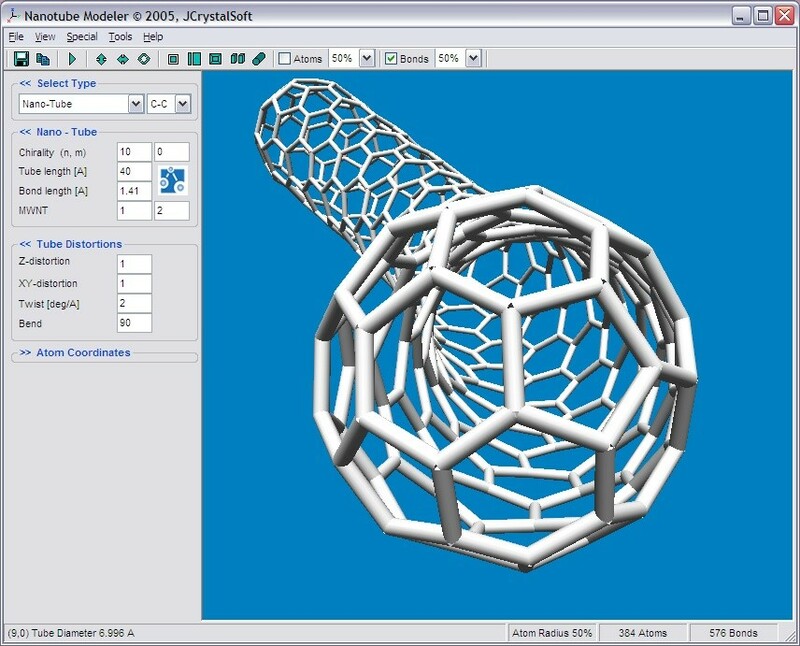 Nanotube Modeler is a program for generating xyz-coordinates for Nanotubes and Nanocones. 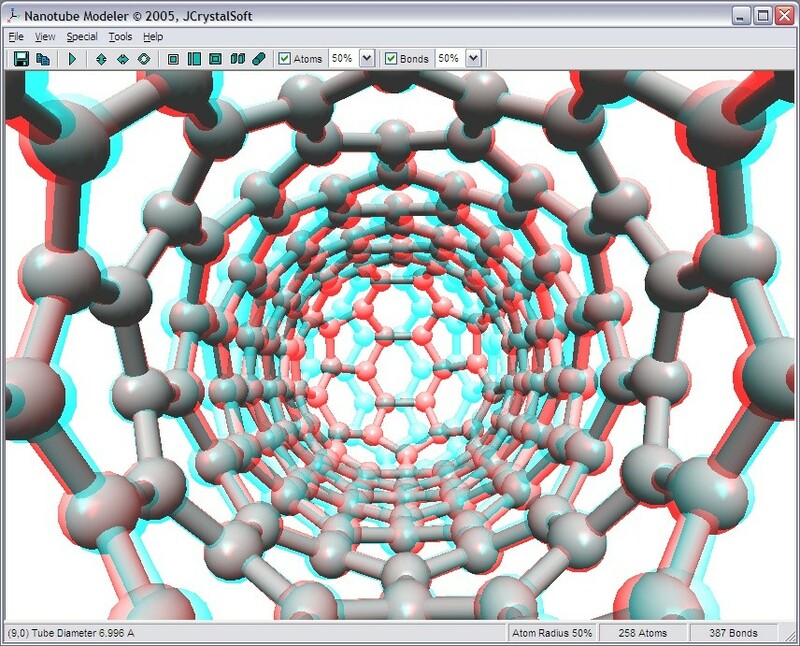 The Fullerene library by M.Yoshida may be accessed as well. 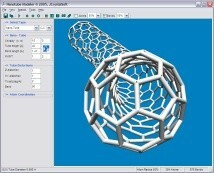 Generated geometries may be viewed using the integrated viewer or by calling a viewer program of your choice. This program is based on my JNanotubeApplet but has improved and extended features. Below there is a link to a downloadable self-extracting installation. Select "Open" to run the setup program immediately or select "save" to save the file to your computer. Please note that although M. Yoshida did not post any copyright note on his web page he might choose to do so in future. JCrystalSoft disclaims any responsibility arising from downloading and using M. Yoshida's data files. 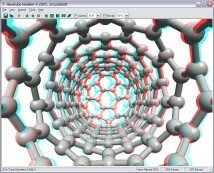 Click here to download the Fullerene Library, save the file to the ..\NanoTube\DATA\Fullerene\ folder and execute it. 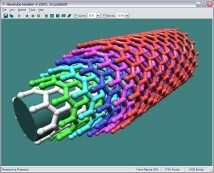 Then the data files (*.cc1, *.xyz) may be loaded into the Nanotube Modeler. 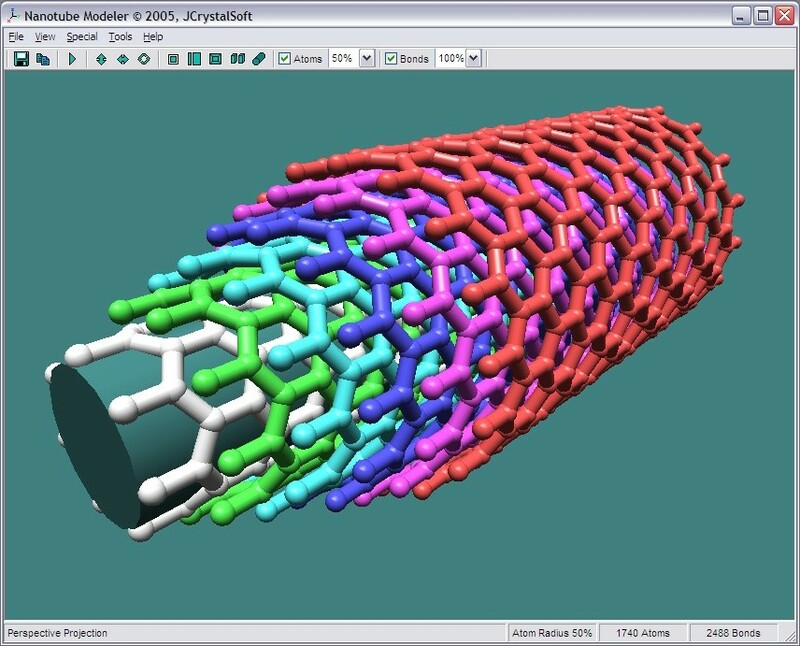 CoNTub: an algorithm for connecting two arbitrary carbon nanotubes, S. Melchor; J.A. 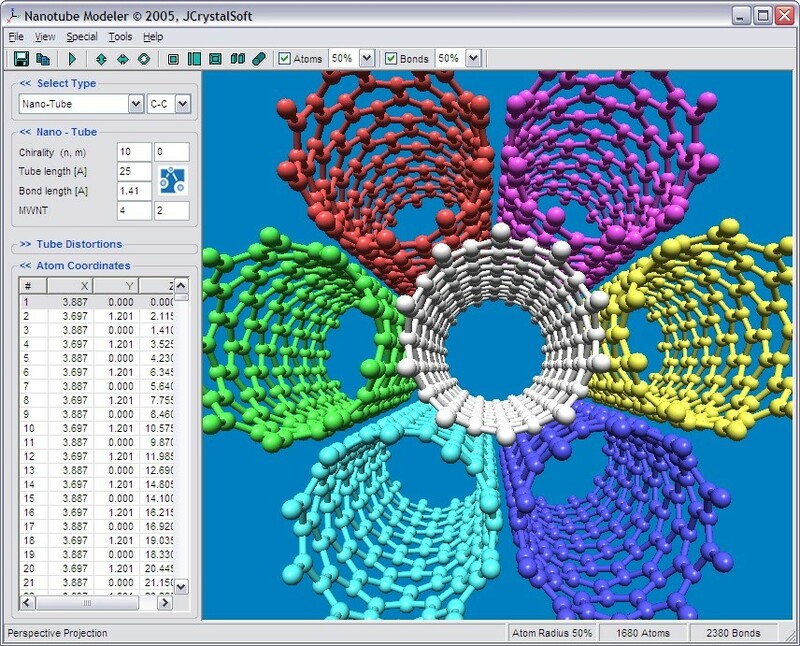 Dobado Journal of Chemical Information and Computer Sciences, 44, 1639-1646 (2004).